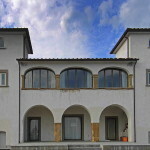 Homes for sale in Tuscany Italy. 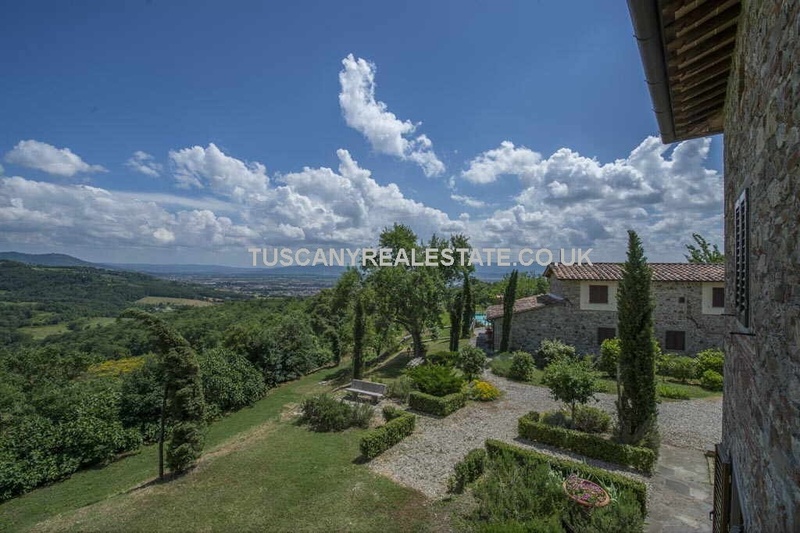 It’s an enticing headline and who wouldn’t want to live in Tuscany but before rushing out to buy your property it is best to carefully consider the location. 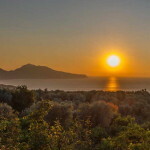 The most common complaint among foreign homeowners is that they chose the wrong location. Before committing yourself consider your needs both in the short and long term. Where are the local airports and train stations? 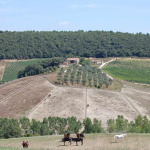 If you are going to buy a Casale (farmhouse) in the middle of the Tuscan countryside you might find some roads inaccessible without a 4 x 4. Is the area still accessible if it snows or if it is icy? Is the area prone to flooding or other natural disasters? 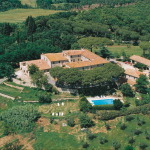 Is the property you are looking at suitable as a year-round home or more suitable for holidays. 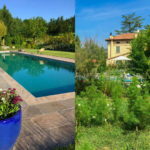 If you are looking at a property for both home and income IE: B&B or Agriturismo does it have the correct permissions for trading as a business as well? How far are you from the nearest supermarkets, towns, schools and playgrounds, hospitals, doctors, dentists, hairdressers, sports facilities, bars, restaurants, hotels (needed if you can’t put all your visitors up?) beaches, mountains, and so on. If you have children it’s not good if you have to travel over an hour each way to the nearest school. Is your house resalable? At some point, you may wish to resell your property. Is the area fashionable? Does the area have all the facilities to attract new buyers? Consider what might be important to other buyers. 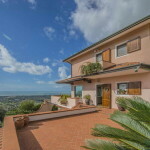 You may not have children living with you but prospective buyers such as Italian families invariably continue to house their children until they leave to marry and as such may have different requirements than you. 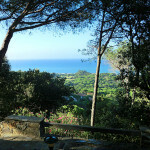 These are just some of the questions often overlooked by foreign buyers of Tuscan property. 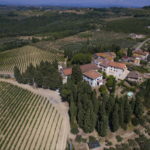 Ideally, it would be best to spend some time in the area to answer these and any other questions you may have at first hand before committing your Tuscan property search to any one location.